The perfect little accessory for your purse. Pattern includes instructions for both the Mini Diva & the Mini Prima Diva. 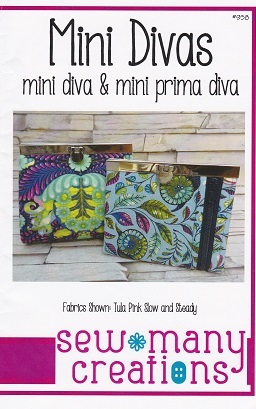 Wallets use the Mini Diva 4.5″ frame.